What? 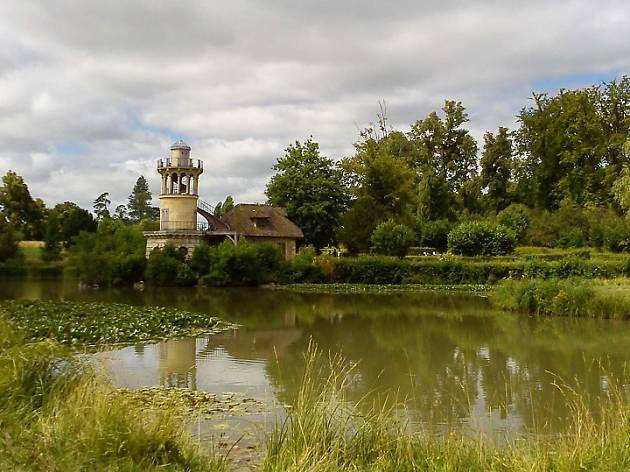 A 5km walk from Chaville to Versailles. If you missed the registration for the annual 16km Paris-Versailles run on September 25 2016, then there’s another way to join in the fun, and as a bonus, you don’t even have to cover the whole stretch. 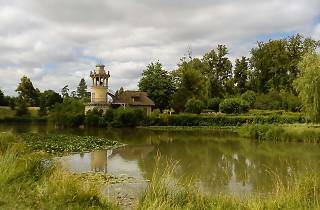 For those who want to take it easier, there’s now also a Paris-Versailles Walk, which confusingly doesn’t actually start in the capital, but in Chaville, just 5km from Versailles. Untimed and uncompetitive, it’s a relaxed, low key event intended for walkers of all ages. The entry fee is just €5 (free for minors) and you can register on the day at the start of the race. For more information on the course, visit the website.